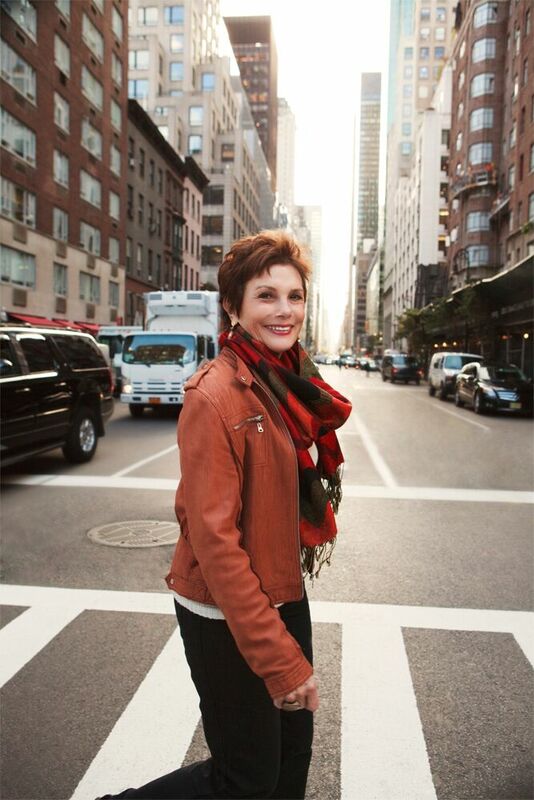 It’s late fall in New York City and Vanity Fair Special Correspondent, Maureen Orth, is in Central Park. “This is where I started my career,” she says as we walk, “I was one of the first female writers for Newsweek back in 1972.” Orth smiles endearingly and I almost forget that this is the same woman who investigated the opium trade and terrorism on the border of Afghanistan six weeks after 9/11. Indeed, she seems less a tough-nosed journalist and more like the name of her Twitter handle: @LukeRsMom. Yet as we discuss her career both past and present, this Nantucket summer resident appears as driven as ever, pursuing her craft with the same determination that has made Orth one of the most respected names in journalism. During her early years as an entertainment and lifestyle reporter, Orth’s byline could be found under the great music and Hollywood headlines of the time, interviewing Bruce Springsteen, Stevie Wonder, Bob Dylan, Richard Pryor, and many other big names famous and infamous. She would go on to win awards, write two books, and cover world dignitaries like Margret Thatcher and Vladimir Putin for Vanity Fair. Her pieces are time- less—not in their subject matter per se, but in their execution and style. Read, for instance, her early work for Newsweek and then follow it up with her most recent Vanity Fair cover story on Katie Holmes, Tom Cruise, and Scientology—the construction and style of her prose resound with the same literary prowess. As we make our way around children playing in the park, Orth tells me more about one of these sources of light in her life, namely the Marina Orth Foundation. In as much as her journalistic acumen can be credited to a BA from Berkely— she grew up in the Bay Area—and a masters from UCLA, Orth’s investigative nature was forged in a little school in Medellin, Colombia—a school that she built. Fresh out of college, Orth joined the Peace Corps and was assigned to a small village high in the Andes. There she collaborated with families and local workers to build a school that the village later named in her honor, La Escuela Marina Orth. In 2004, Orth returned to Colombia and at the request of Medellin’s Secretary of Education she created the Marina Orth Foundation. Today, the foundation serves three schools in and around Medellin where over 1200 students from kindergarten through high school each has their own laptop. Escuela Marina Orth was the first to introduce the One Laptop Per Child program in Colombia, and the school has become an exemplar for teaching tech- nology, English, and leadership in the country. 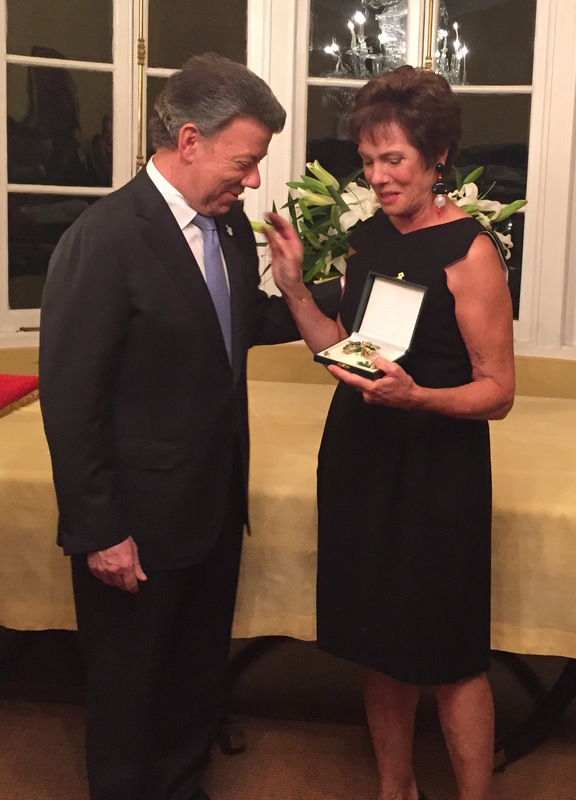 The Marina Orth Foundation seeks to continue educating teachers in the region, and open similar schools throughout Colombia. While many know Orth from her blockbuster cover stories and nonprofit work, many others are more familiar with her late husband, “Meet the Press” moderator and beloved newsman, Tim Russert. The two met at the 1980 Democratic National Convention, and a year later, Russert brought Orth to Nantucket for her first visit while they were dating. They would eventually marry and have a son named Luke, now a correspondent for MSNBC. In the Washington household of two esteemed journalists, the dinner table often became a debate stage, with Luke sometimes acting as moderator. The family spent their first summers on Nantucket renting a cottage out in Madaket. “Those were extremely happy years, right on the water there on Massachusetts Avenue,” Orth remembers. “We got to know that community, Mr. Roger’s neighborhood, and that was just a privilege. I love the people down there. That was really a part of old Nantucket.” In 1999, Orth and Russert purchased their own summer home on the island, and became increasingly active in the community. “There are so many services provided to us summer people throughout the year,” Orth says. “The least we can do is try be engaged to make it the best possible place it can be and do things that help the full-time residents.” The Summer Groove Benefit became their way of giving back, raising money each year for the local Boys & Girls Club. 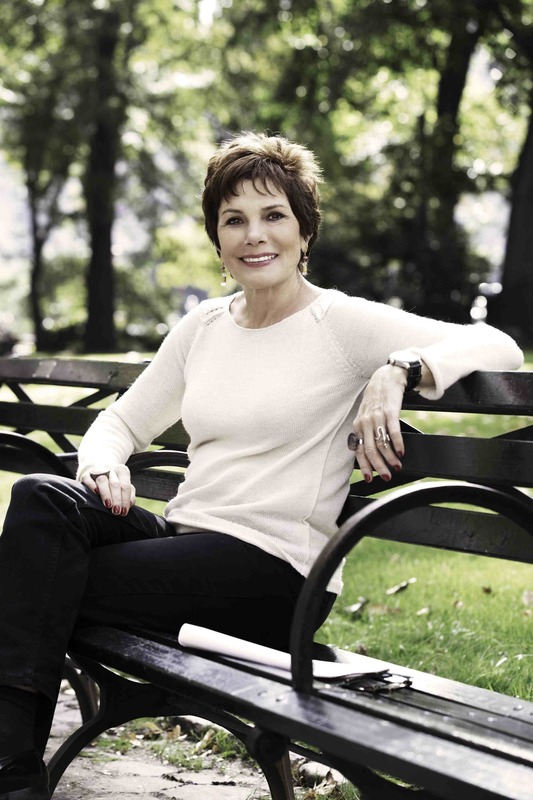 Today, the story of Maureen Orth continues to be written. She is constantly on the go—attending conferences, visiting her schools in Colombia, hunting for her next story for Vanity Fair. She is a woman of passion and curiosity, gracious and humble. 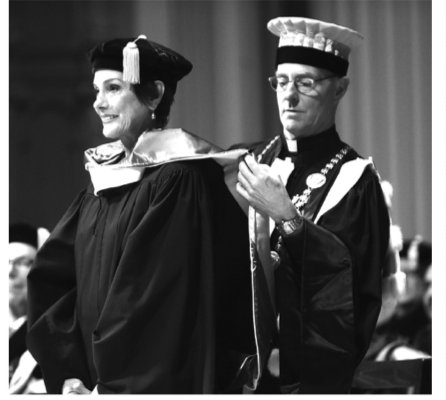 At a time when the future of journalism is uncertain, Maureen Orth reminds readers that the pursuit of truth through the written word will remain strong no matter the medium. On a larger level, her life in service goes to show that some of the greatest gifts are indeed found when helping others.